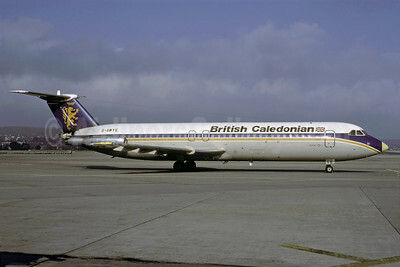 BAC One Eleven 500 1-11 500 Pictures. Photos. Framable Color Prints and Posters. Digital Sharp Images. Aviation Gifts. Slide Shows. 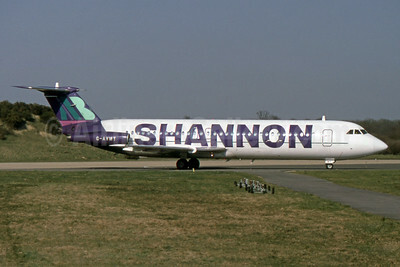 AB Shannon (AB Airlines) BAC 1-11 510ED G-AVMT (msn 147) LGW (SPA). Image: 931723. 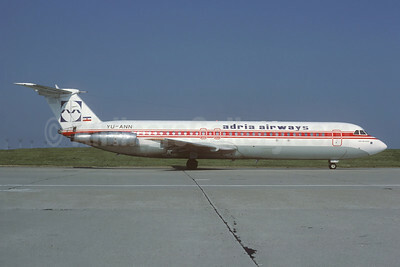 Adria Airways BAC 1-11 525FT YU-ANN (msn 272) (TAROM colors) ORY (Jacques Guillem). Image: 925671. 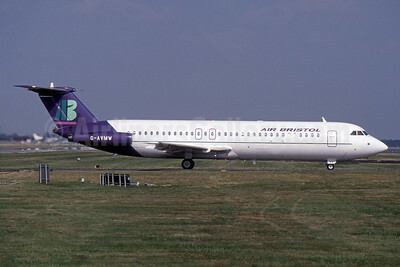 Air Bristol BAC 1-11 510ED G-AVMW (msn 150) LGW (SPA). Image: 931747. 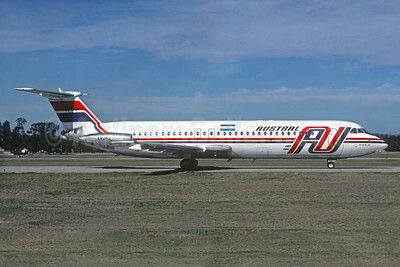 Austral Lineas Aereas BAC 1-11 509EW LV-LHT (msn 185) AEP (Christian Volpati). Image: 911183. 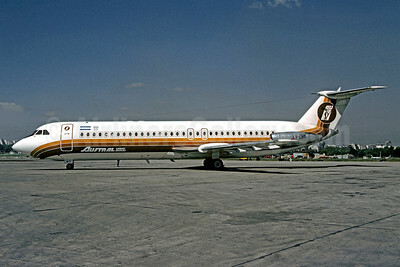 Austral Lineas Aereas BAC 1-11 521FH LV-JNS (msn 194) AEP (Christian Volpati Collection). Image: 931427. 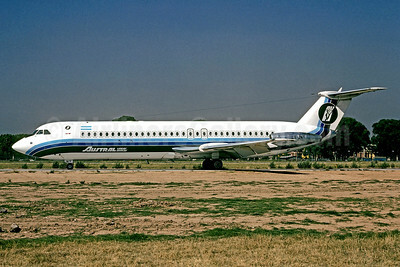 Austral Lineas Aereas BAC 1-11 521FH LV-JNT (msn 196) AEP (Christian Volpati). Image: 911181. 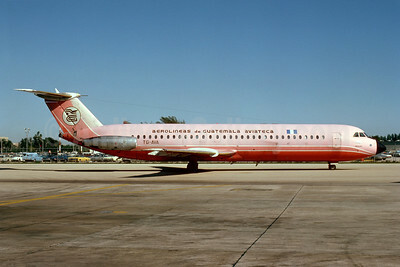 Aviateca-Aerolineas de Guatemala BAC 1-11 518FG TG-AVA (msn 206) MIA (Bruce Drum). Image: 103807. 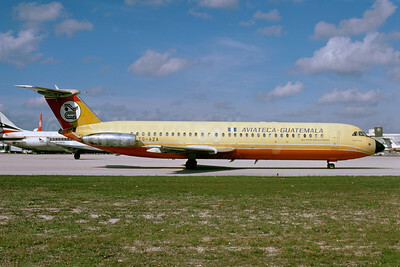 Aviateca Guatemala BAC 1-11 527FK TG- AZA (msn 231) MIA (Bruce Drum). Image: 103802. 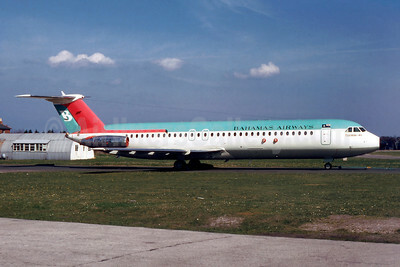 Bahamas Airways BAC 1-11 517FE VP-BCQ (msn 198) "Flamingo Jet" BOH (SM Fitzwilliams Collection). Image: 909834. 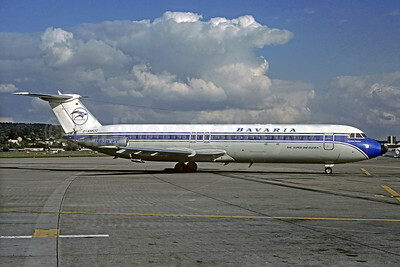 Bavaria Fluggesellschaft BAC 1-11 528FL D-AMUC (msn 227) ZRH (Christian Volpati Collection). Image: 931733. 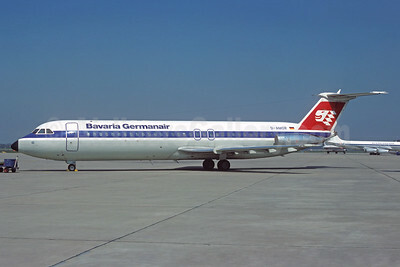 Bavaria Germanair BAC 1-11 524FF D-AMOR (msn 197) DUS (Christian Volpati Collection). Image: 931735. 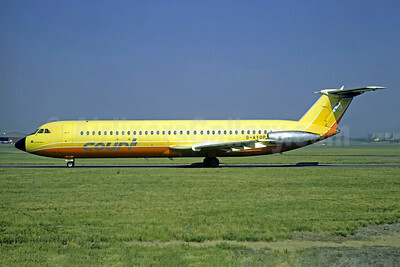 British Air Ferries-BAF BAC 1-11 518FG G-OBWB (msn 202) (Dan-Air London colors) MXP (Christian Volpati Collection). Image: 934086. 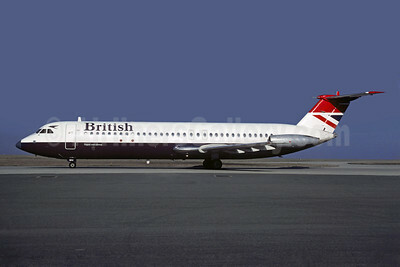 British Airways BAC 1-11 510ED G-AVMI (msn 137) ZRH (Rolf Wallner). Image: 912981. 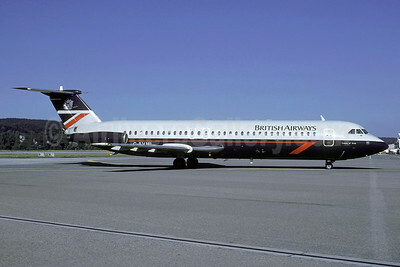 British Airways BAC 1-11 510ED G-AVMU (msn 148) CDG (Christian Volpati). Image: 907554. 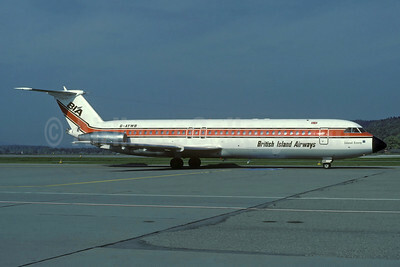 British Island Airways-BIA BAC 1-11 531FS G-AYWB (msn 237) ZRH (Rolf Wallner). Image: 929981. 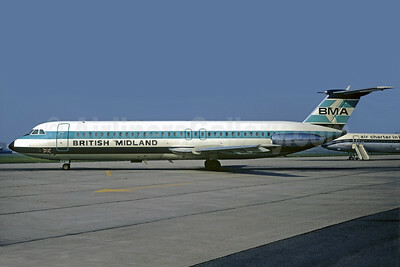 British Midland Airways-BMA BAC 1-11 523FJ G-AXLL (msn 193) LBG (Christian Volpati). Image: 921798. 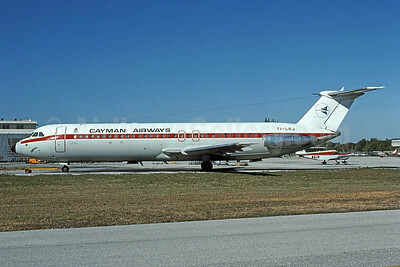 Cayman Airways-LACSA BAC 1-11 531FS TI-LRJ (msn 344) (LACSA colors) MIA (Bruce Drum). Image: 100934. 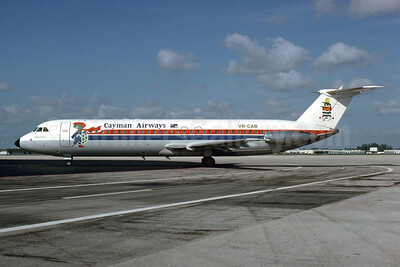 Airline Color Scheme - Introduced 1978 - "Cayman Progress"
Cayman Airways BAC 1-11 531FS VR-CAB (msn 237) MIA (Bruce Drum). Image: 102651. 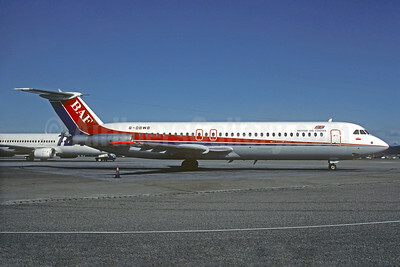 Court Line Aviation BAC 1-11 530FX G-AYOP (msn 233) "Halcyon Beach" LBG (Christian Volpati). Image: 900766. 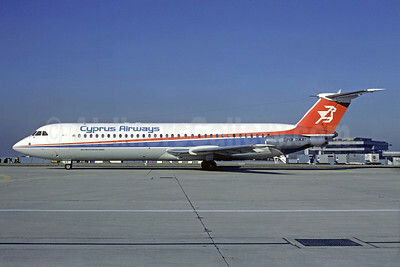 Cyprus Airways BAC 1-11 537GF 5B-DAG (msn 257) ORY (Christian Volpati). Image: 909189. 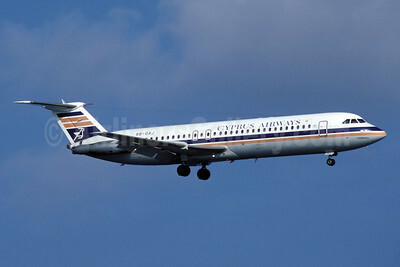 Cyprus Airways BAC 1-11 537GF 5B-DAJ (msn 261) LCA (Rolf Wallner). Image: 912710. Dan-Air London (Dan-Air Services) BAC 1-11 518FG G-BDAS (msn 202) SZG (Jacques Guillem Collection). Image: 931732. 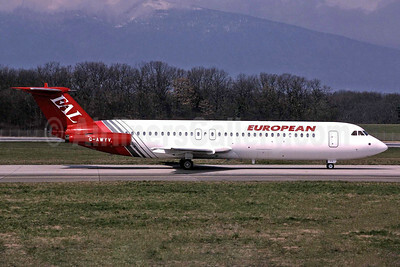 European Aviation AirCharter-EAL BAC 1-11 501EX G-AWYV (msn 178) GVA (Paul Bannwarth). Image: 927119.